Find out more about OR Mo Yee Lam. 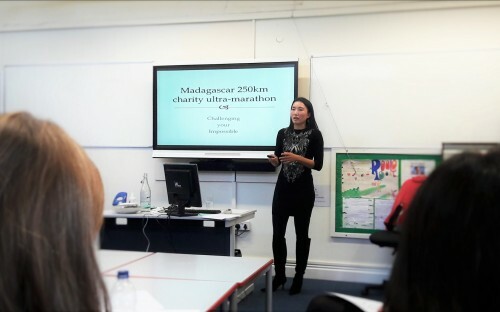 After the incredible achievement of running a seven day 250km ultra-marathon in Madagascar, raising HK$3.3 million for charity in 2014, Old Roedeanian Mo Yee Lam (House 2, 1990-94) kindly returned to Roedean on Monday 10th October this year to hold a talk for our current girls on motivation, fundraising and making an impact in the world. A high-flying senior investment banker at UBS, Mo Yee discovered her passion for running late in life. It was only six years ago, after becoming good friends with a runner, that she decided to simply try running for herself. One step at a time, she built her strength and tolerance for running beyond her own imagination, realising that even the wildest goals are reachable when broken down into smaller pieces. Similar to her journey with running, charity work and fundraising are recent passions of Mo Yee’s. She started small, reading to children whenever she had the time. Wanting to impact the wellbeing of others in a much bigger way, Mo Yee set her sights on working with Habitat for Humanity on building and rebuilding homes for families in need. Restorative holidays away from work were pushed aside in order to permit her the time required for the hard labour of building on such missions. After an emotional week-long build in 2015, Mo Yee realised that she was not giving through the process of building, but gaining so much value from her experience in building these homes with the families that would eventually inhabit them. A decision was made – she wanted to do more. Combining her passions of running and charity work was simple. With a strong desire to push herself to try more and more, Mo Yee decided on an ultra-marathon with the goal of fundraising a whopping HK$1 million for Habitat for Humanity and the Association Concerning Sexual Violence against Women. 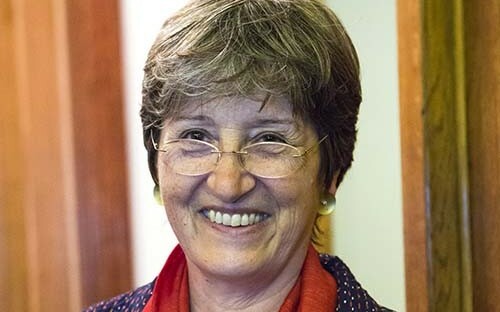 By utilising her own skills and the skills of those around her, she set to raising the desired amount by asking for individual and corporate donations alongside that of a fundraising auction. With an address book of nearly 3000 contacts and a bold and passionate approach, she was able to gain numerous corporate and individual sponsors that contributed monetary donations, experiences or services for the auction, and services in kind. All that was left to do was run. With only the t-shirt on her back and a 10kg backpack including all of her food for seven days, Mo Yee ran with determination. Going for three or four hours at a time, it was unlike anything she had done before. After five days of running, the exhaustion and physical impact of the marathon were evident, leaving incredibly painful blisters on her feet. In order to cope with the pain and continue on to her goal, Mo Yee’s focus shifted from getting through the day, hour or minute to simply taking one more step. 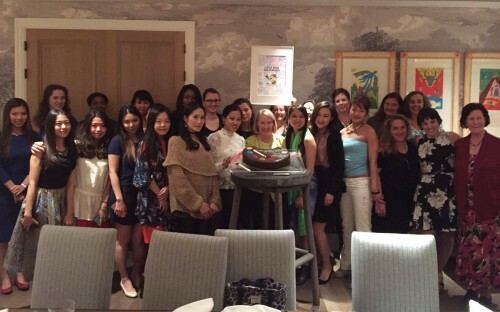 By the final step, she had raised HK$3.3 million. After 17 years in the fast-paced investment banking industry, Mo Yee has decided to take some well-deserved time out for herself to re-evaluate, take trips, reconnect with old friends and, of course, plan her fourth house-building volunteer trip with Habitat for Humanity. 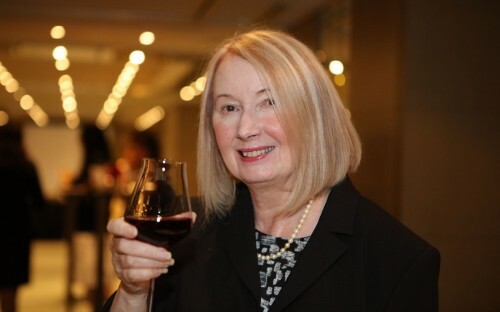 Read the transcript of Mrs Stanway's speech from our recent trip to Hong Kong.